We are engaged in offering a wide range of Brakes, Clutches, Bearing Mounted Clutch, Fail Safe Clutch, Clutch Brake Combinations, Torque Limiters, etc. Electromagnetic Engineers Private Limited is an eminent manufacturer, supplier, and exporter of the following array of products under the brand name "Unitorq". 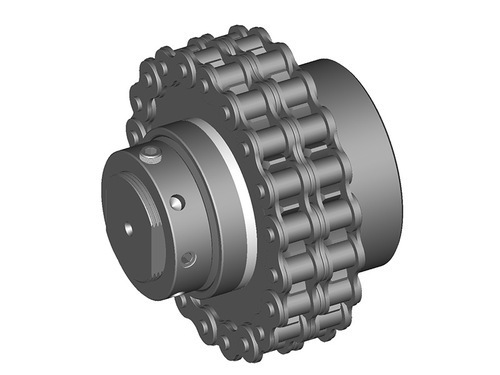 Offering a wide range of Brakes, Clutches, Bearing Mounted Clutches, Fail Safe Clutches, UCB-T Type Clutch Brake Combinations, UTL Type Torque Limiters, Torque Limiters, etc.